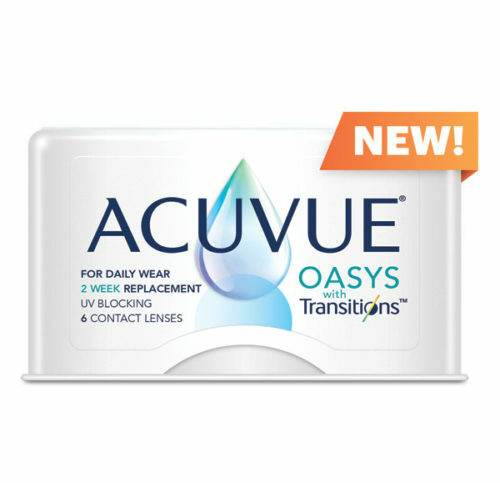 A year supply for $440 with mail-in manufacturer rebate! 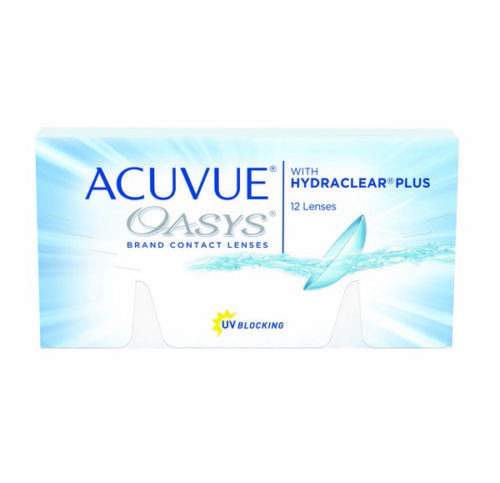 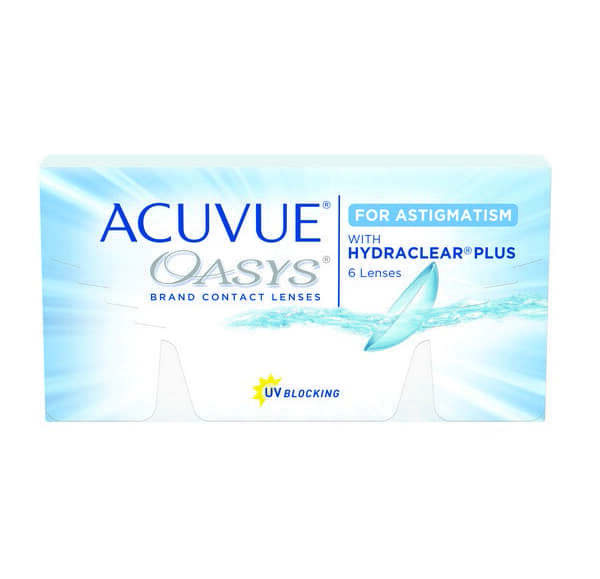 ACUVUE® OASYS® Brand for Astigmatism come with built in BLINK STABILIZED™ lens design which realigns naturally with every blink, helping to keep them from shifting. 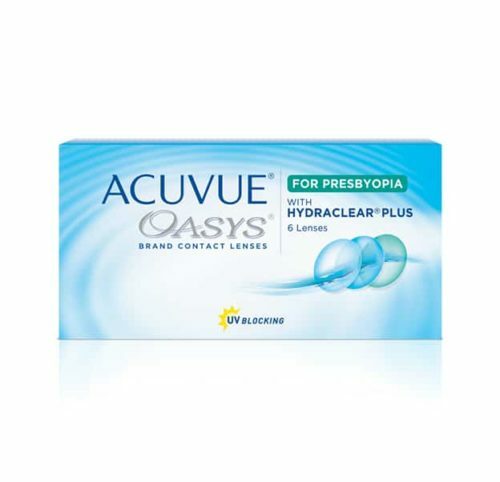 Wearers experience stable vision and the exceptional comfort of HYDRACLEAR® PLUS Technology. 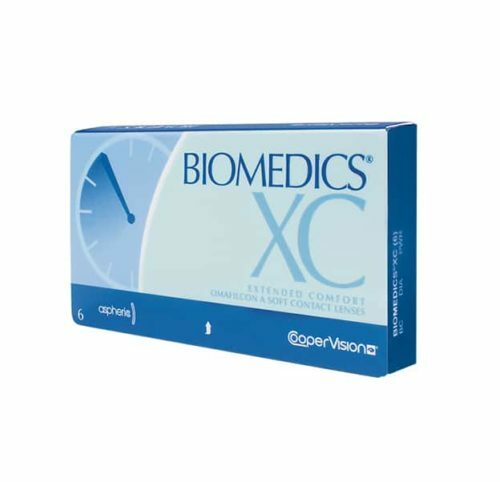 The result is consistently clear vision with exceptional comfort.